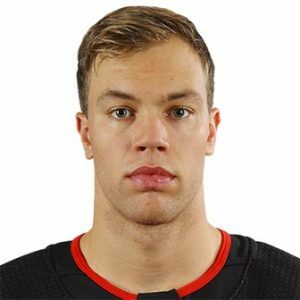 There haven’t been many NHL players to win the Hart Trophy after being traded, but Taylor Hall is one of the select few. 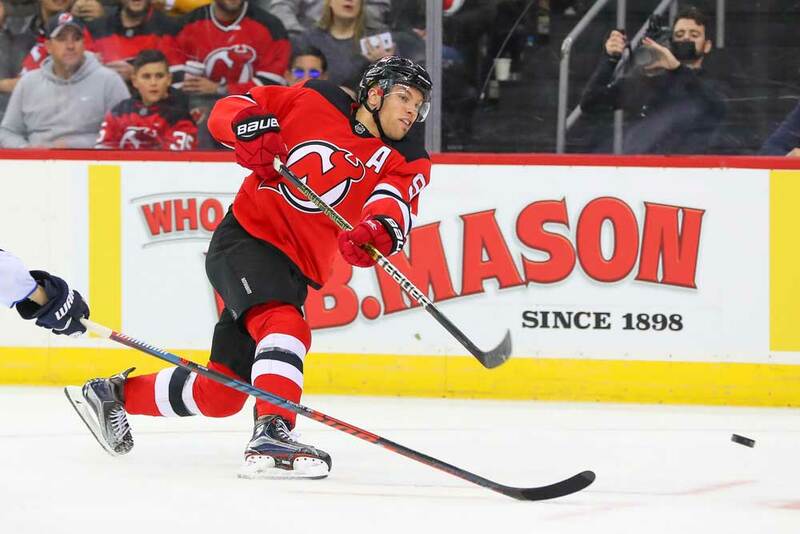 The left winger from Calgary, Alberta won the award for 2017/18 after being traded to the New Jersey Devils from the Edmonton Oilers in June, 2016 for defenseman Adam Larsson. He became the first players in Devils’ history to win the Hart. The Oilers had originally drafted him first overall in 2010. Hall played minor hockey in Calgary before moving to Kingston, Ontario. He notched 44 goals and 85 points in just 29 games in Kingston in 2006/07. 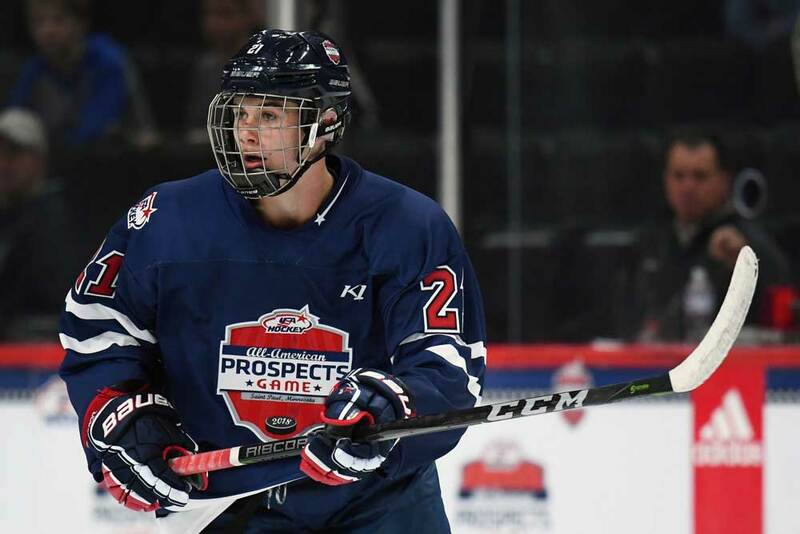 He then played Junior A with the Windsor Spitfires of the Ontario Hockey League after the team drafted him second overall. and helped the club win the Memorial Cup in 2008/09 and 2009/10. He was named the tournament’s MVP and an All-Star both years. Hall finished his OHL career with 123 goals and 280 points in 183 games and added 35 goals and 76 points in 44 playoff contests. He was the OHL and CHL rookie of the year in 2007/08 with 45 goals and 84 points in 63 games and the playoff MVP the next season. Hall inked the traditional three-year-entry level contract shortly after the NHL draft. 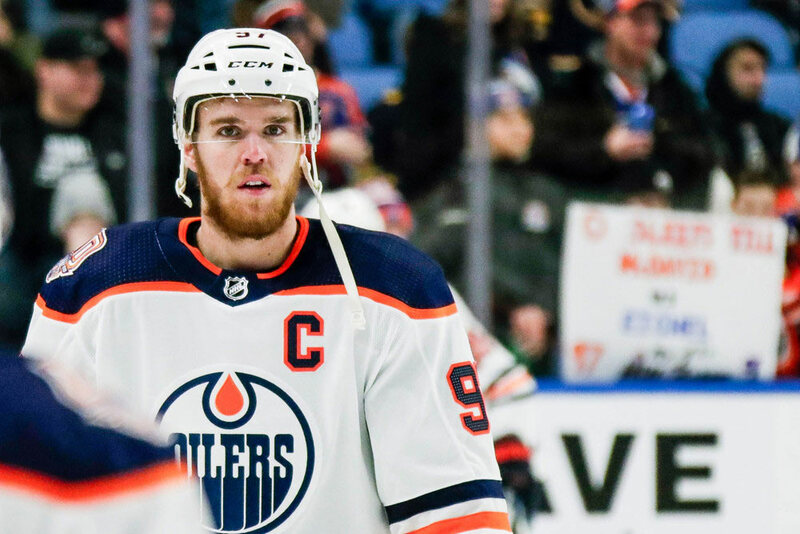 He was in the Oilers’ lineup to start the 2010/11 season and was named to the NHL All-Star Weekend three months later where he posted the league’s second-fastest skating time in the skills competition. Unfortunately, Hall suffered an ankle injury in a fight and missed the last 17 games of the season. He finished the year with 22 goals and 42 points in 65 games. Injuries would rear their head again in his sophomore campaign of 2011/12, but he managed 27 goals and 53 points in 61 outings. Before the next season faced off, the Oilers signed him to a new seven-year contract worth a total of $42 million. However, the NHL was in lockout mode in October and didn’t begin play until January. Hall spent the first couple of months of the campaign with the Oklahoma Barons of the American Hockey League and registered 14 goals and 34 points in 28 games. He then netted 16 goals and 50 points in 45 games once the NHL started play. After registering 27 goals and 80 points in 75 contests in 2013/14, Hall was injured again in 2014/15 and scored 14 goals and 38 points in 53 games. He was named to the NHL All-Star Game in 2015/16 and chipped in with 26 goals and 65 points in the full 82-game schedule. It was Hall’s sixth season in Edmonton and the club had yet to make the playoffs. He was then traded to New Jersey a few months after the regular season had ended. Hall was named to the NHL All-Star Game again in 2017 and ended the year with 20 goals and 53 points in 72 matches. He set a franchise record in 2017/18 by posting a 16-game point streak which finally ended when it reached 26 contests. Hall led the Devils in scoring with 39 goals and 54 assists for 93 points and helped the club reach the postseason. He then contributed two goals and four assists in his first six NHL playoff contests and took home the Hart Trophy for his efforts on the season. Hall has been successful on the international scene by winning a gold medal with Canada at the 2015 and 2016 World Hockey Championships and was an All-Star in 2015. 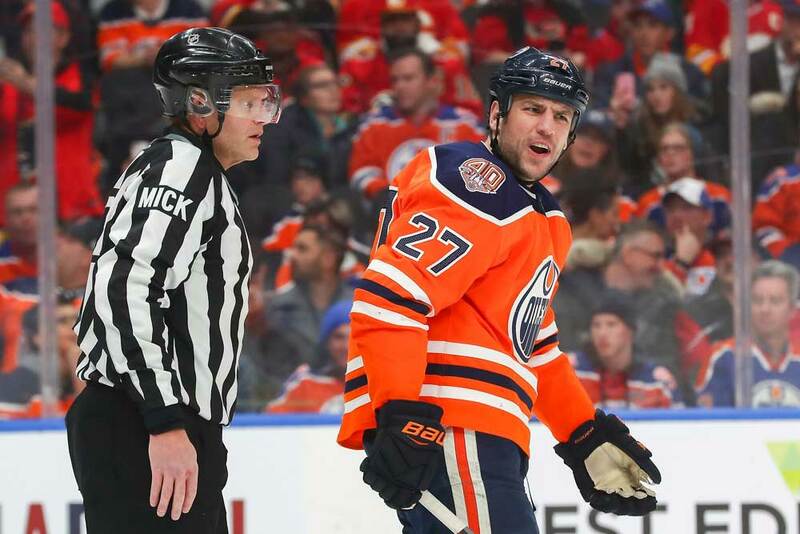 Prior to that, he captured a silver at the World Juniors in 2010, and golds at the Ivan Hlinka Memorial Tournament, World Under-18 Championships, and the World Under-17 Hockey Challenge all in 2008. Hall is a dynamic skater with elite puck handling skills and a natural scoring touch. He’s 6-feet-1-inch tall and weighs 205 lbs and isn’t afraid to use his size when driving to the net. However, he’s paid the price for it with injuries. He’s an energetic player and one of the league’s best, which was confirmed with his Hart Trophy win. Could and Should The Oilers Draft First Overall Yet Again?